I am excited to present to you Discover Adelphi, Adelphi University's newest monthly communication for principals, school counselors, independent counselors, community-based organizations and transfer counselors. For those of you who don't know Adelphi, welcome! 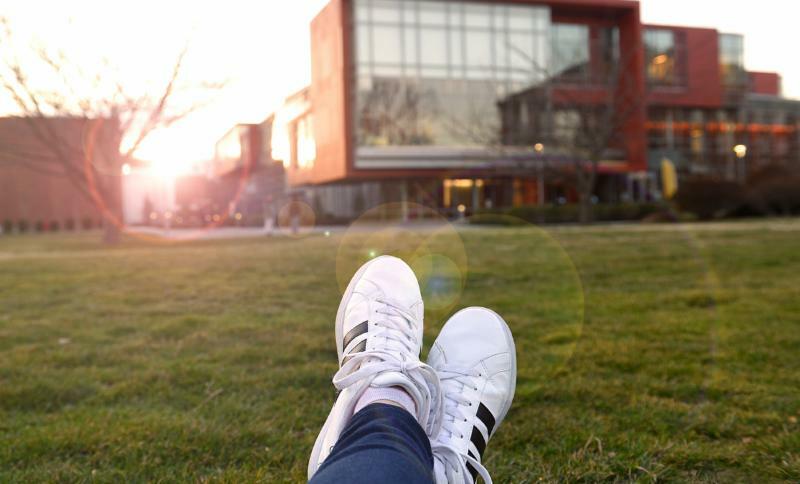 I hope this newsletter helps you see what makes Adelphi such an extraordinary university in New York, filled with life-changing opportunities. For those who know us, I thank you. Because of your belief in Adelphi, we proudly welcomed an incredibly diverse and talented group of students into our entering fall classes earlier this month. 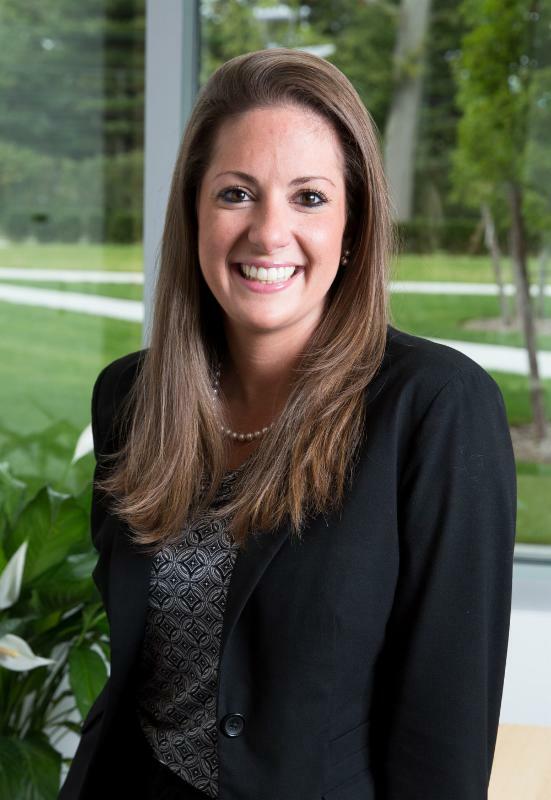 We are here to assist you, your students and their families throughout the admissions process. We pride ourselves on our personalized approach to learning, offering transformative opportunities to our students through a distinctive environment of intellectual rigor, research, creativity and deep community engagement. Your role is critical to the educational futures of our students and I thank you for your continued partnership with Adelphi University. We look forward to another great year ahead and to connecting with our future Panthers! Heard about Adelphi University? Located next door to New York City, our personalized approach to higher education is transforming lives and making news nationwide. Adelphi’s B.S. 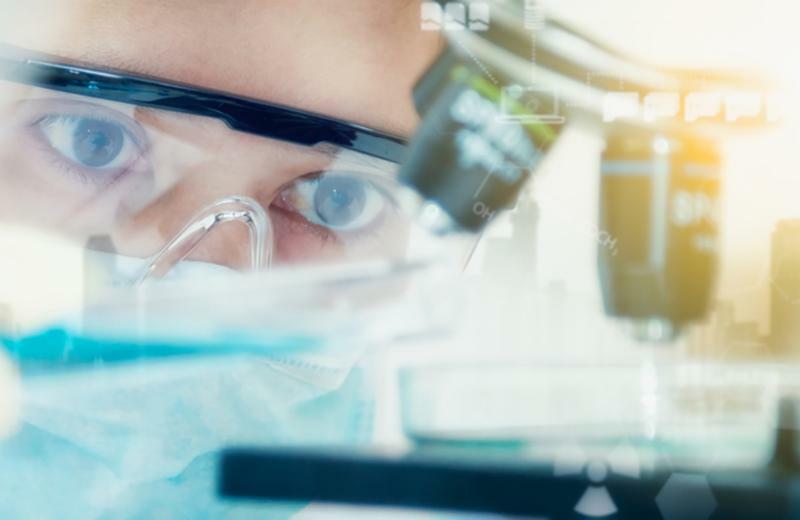 in Neuroscience helps students pursue a career in research, medicine and medical-related fields, psychology, biology, special education, and biomedical engineering—a long list of exciting choices. This degree program offers two areas of concentration: Molecular Neuroscience and Cognitive Neuroscience, focusing on psychology and behavior. It's a popular new major for a changing world. Learn more here . Adelphi creates career success. 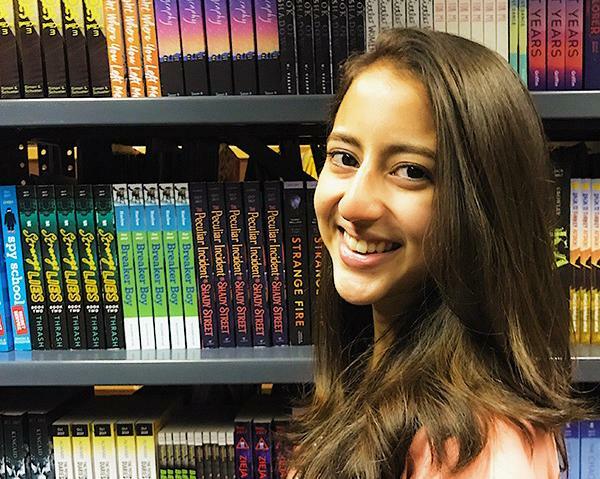 Just three years after graduating from Adelphi, creative writing major Janine Perez '14 is well on her way to a thriving publishing career. Perez was recently named a Publishers Weekly Star Watch 2017 honoree , thanks to her excellent work as an associate digital marketing manager at Simon & Schuster, Inc., in New York City. She is the force behind Simon & Schuster's presence at teen festivals like Yallwest, Yallfest and BookCon, and has transformed Riveted , the publisher's online young adult (YA) community, into a popular hub for YA fiction. Perez credits Adelphi professor Peter West, Ph.D. , associate dean of the College of Arts and Sciences, for helping her land the very first stepping-stone: a summer internship at HarperCollins Publishers in 2013. Join us for a professional development panel event, " LGBTQ+101: Everything You Wanted to Know but Didn't Know Who to Ask!" Take away knowledge that will help you deal more sensitively and effectively when connecting with your students and find out what colleges and universities are doing to support and address LGBTQ+ issues and concerns. Learn to be an effective ally! RSVP by Friday, November 3, by emailing kcapezza@adelphi.edu . Daily customized visits are available. E ma il tours@adelphi.edu . Daily visits include options of sampling classes, campus tours and information sessions. Students can register at adelphi.edu/visit . 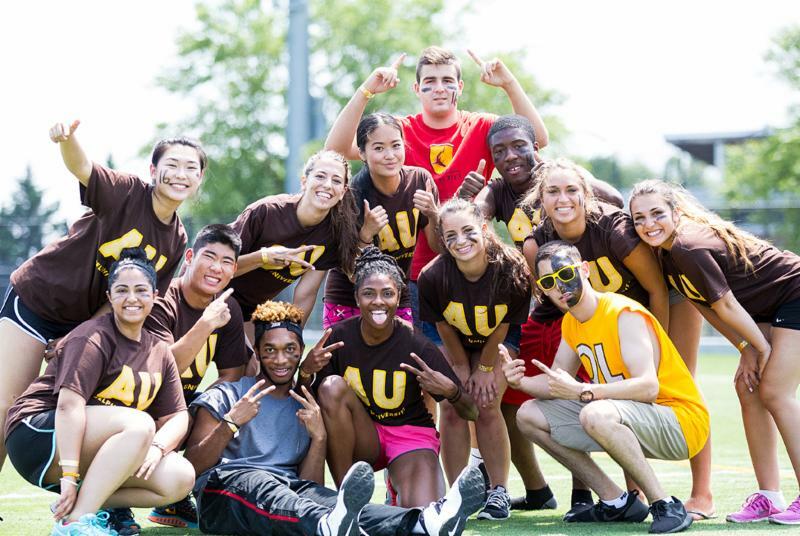 Engage your high school students with Adelphi's summer and year-long high school programs. Visit admissions.adelphi.edu/high-school-students . Dr. Riordan's Momentum Tour 2017–2018: "Stories of Lives Changed: Hear Ours, Tell Yours" may be coming to a city near you. Throughout the year she'll share our personalized approach to higher learning and how that is transforming lives across the nation and the world. Counselors, advisors, principals, students and their families are welcome to attend. To register, email kcapezza@adelphi.edu . Adelphi is committed to diversity and taking a stand against racism. In an effort to address any anxiety and fear our community members may have, we're holding "Facing Racism in Response to Charlottesville," a series of productive, respectful dialogues hosted by Adelphi Vice President for Diversity and Inclusion Perry Greene, Ph.D. Adelphi is creating new initiatives in social justice and understanding. Adelphi ranked No. 7 in the nation on Online College Plan's list of Top 20 Best Online Colleges for Students With Autism . Bridges to Adelphi received this honor—the only New York state school to make the list—based on its high retention and graduation rates for students with autism spectrum disorder. Did you know that students in this program maintain an average GPA of 3.3? Long Island Business News recognized Beth Christensen, Ph.D. , professor and director of Adelphi's Environmental Studies Program, in its Who's Who in Women in Professional Services 2017 . Dr. Christensen's contributions to her field have taken diverse forms, from research projects in support of climate change to chairing the U.S. Advisory Committee for Scientific Ocean Drilling. With 80 different student clubs and organizations to choose from, your students will find an activity, and a passion, that they love. There's so much to do at Adelphi. See student life .